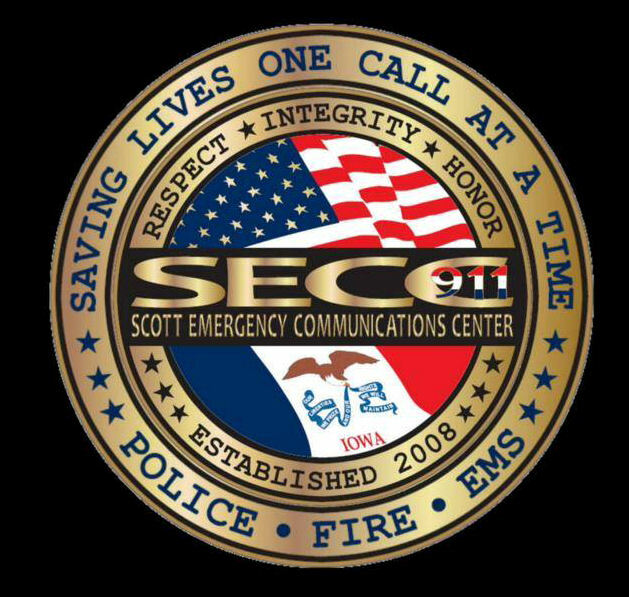 In 2008, all Public Safety Entities in Scott County began to consolidate their Public Safety Emergency Communications Services to the newly formed Public Safety Answering Point (PSAP) named Scott Emergency Communication Center (SECC). The agencies included are the Scott County Sheriff, Davenport Police and Fire, Bettendorf Police and Fire and several suburban and rural police and fire agencies, along with the not-for profit MEDIC EMS services. SECC is governed by what is called in Iowa a “28E” Board, which is a Joint Powers Agency to which the member governments belong. SECC is responsible for the uninterrupted flow of information in the area of emergency services communications. We are committed to our community and are dedicated to providing effective and efficient public safety services and recognize our staff as being our most valuable resource. 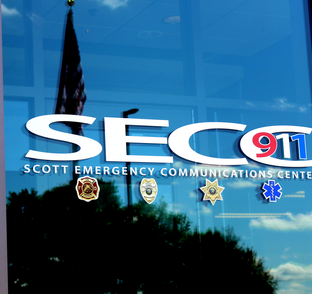 The professional and efficient answering of 911 phone calls and dispatching of police, fire, and emergency medical services is the basis of why Scott Emergency Communications Center was formed.